Most mediums claim that there are 7-9 resident spirits in the house with up to 30 passing through at any given time. But there are also spirits in the machine shed and on the land where the barn used to stand with Native American spirits seen and heard in the fields and pasture. Paranormal investigations by organized teams and also reports by visiting guests including mediums have resulted in the following claims: hearing bangs, footsteps, knocking, Native American chanting and drumming, children crying, disembodied voices, dogs barking, smelling floral and tobacco scents, feeling extreme hot and cold spots, being touched, punched, hugged, choked, shoved, finding objects moved and, seeing full-bodied apparitions and shadow figures. 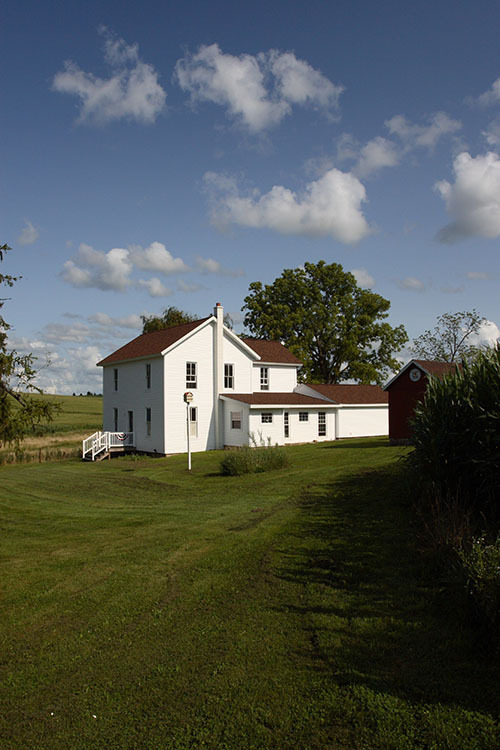 The farm is open to the public on a limited, select basis for overnight stays on weekends from April through November at no charge. 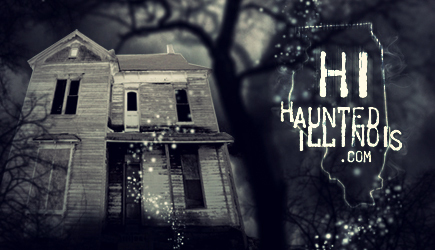 Write to hauntedwillowcreekfarm@yahoo.com for further information. For more information about Willow Creek Farm, visit the official website and Facebook page.